In many cases under the law, the issues of malpractice and negligence tend to overlap that people often mistake them to be the same thing. 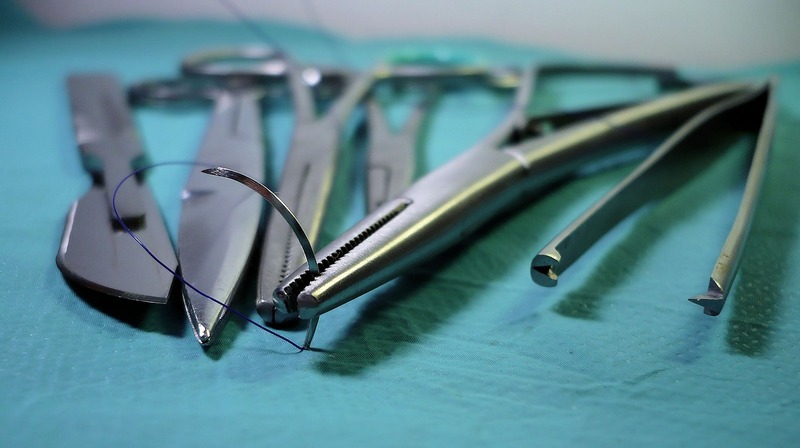 However, there are important points that clearly distinguish between malpractice and negligence, Here, we will compare the traits of each and determine how they are different. 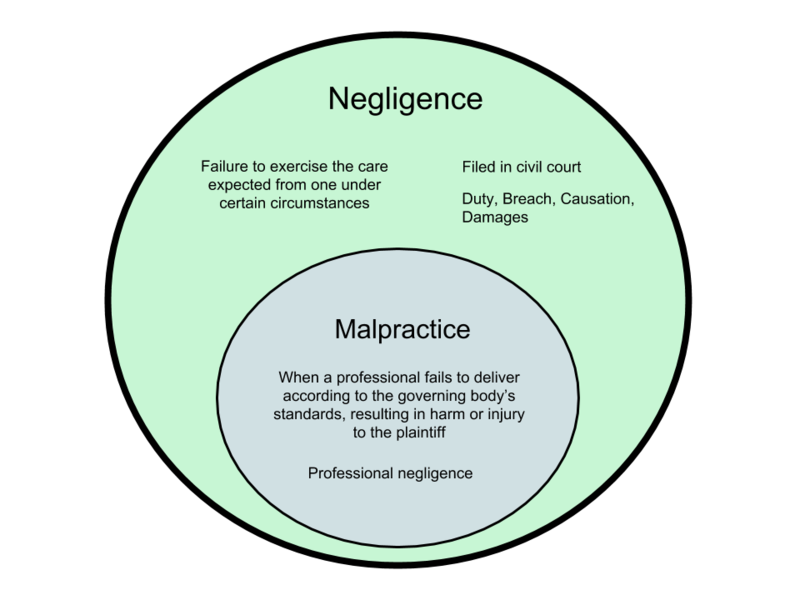 Malpractice is classified as a type of negligence and is in fact, also known as “professional negligence.” When a professional fails to deliver a service according to the standards of the governing body they are under, as well as cause harm to the plaintiff, then they are guilty of malpractice. This type of offense can be resolved through a civil court with the consequence of monetary compensation for the offender. Negligence is harm made due to carelessness. It is distinct from other offenses that cause injury upon others in the sense that there was no intention of harm involved. It is the failure to exercise due care that is expected from a person under specified circumstances. Plaintiffs can sue for damages as a result of negligence through a civil court.